From the Dashboard, open Languages. 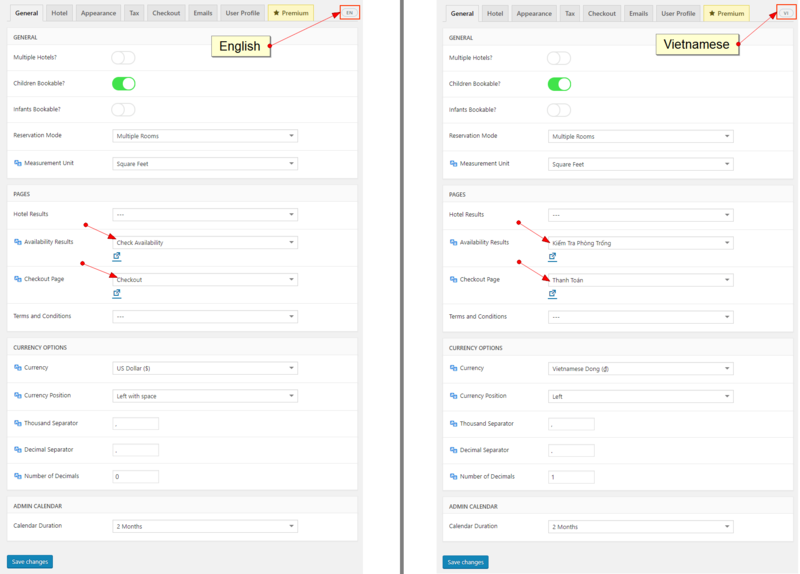 Here you will add the languages you want with some available options to change Locale, Language code, Direction and even Flag on the left side. After click on Add new language button, you will see it on the right side. Then you modify the room in new language and save. You can check if the room is translated successfully by choosing language on the top dashboard menu. 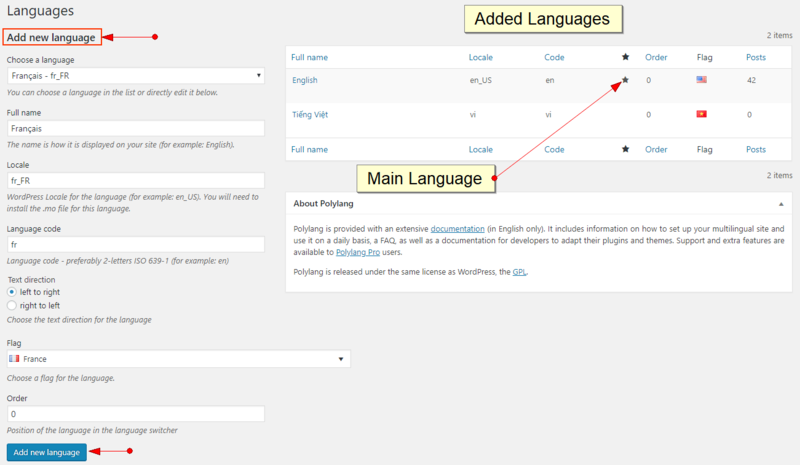 This feature is available in Polylang Pro version only. However, you can make use of Loco Translate or WPML plugin to get this feature.